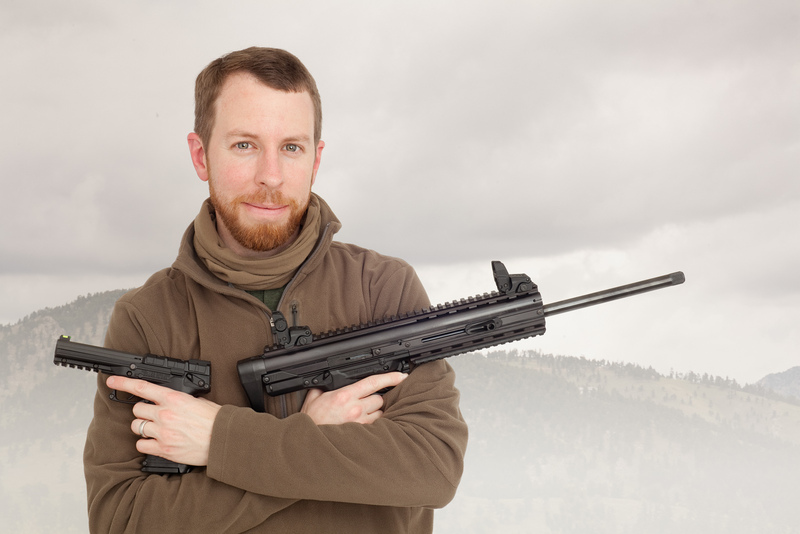 Kel-Tec PMR-30 Pistol and RMR-30 Carbine: 30-Round .22 Magnum (.22WMR) Tactical Techno Guns that are Cheap to Feed | DefenseReview.com (DR): An online tactical technology and military defense technology magazine with particular focus on the latest and greatest tactical firearms news (tactical gun news), tactical gear news and tactical shooting news. All photos contained in this article are courtesy of Oleg Volk Advertising Photography, and are copyrighted. While we’re on the subject of Kel-Tec firearms, we should probably mention a couple of .22 Magnum (.22 WMR) wonders that DefenseReview (DR) is really looking forward to running on the range, at some point. The Kel-Tec PMR-30 .22 Magnum (.22 WMR) aluminum-framed pistol and just-introduced Kel-Tec RMR-30 .22 Magnum (.22WMR) carbine/rifle are very interesting, considering that the .22 Magnum round is a potent little cartridge that’s also pretty inexpensive (not as inexpensive as the .22LR round, perhaps, but still pretty inexpensive), and (double-stack) magazine capacity for both weapons is a very healthy 30 rounds. 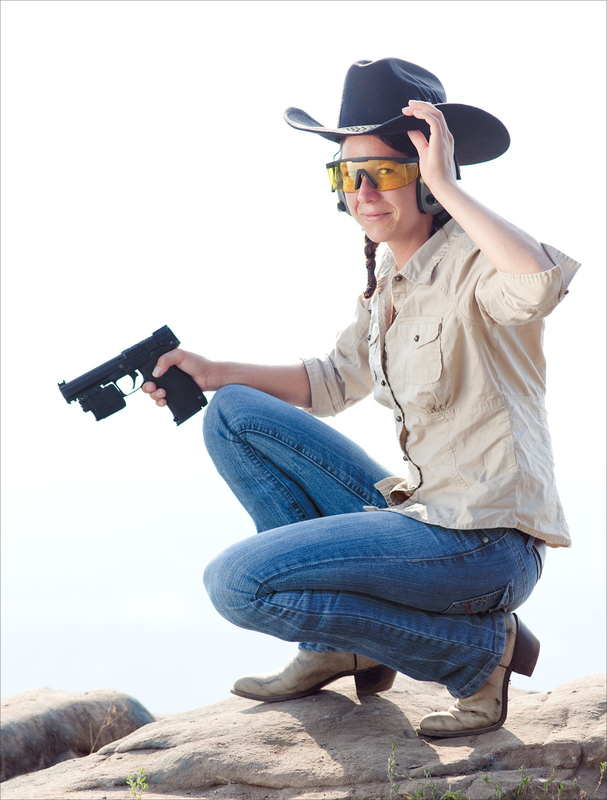 The RMR-30 recently made its debut at SHOT Show 2011. Defense Review doesn’t have any experience with either gun, yet, but fortunately for us, our friend Oleg Volk, has, and he’s already shot some glamour shots of them (see accompanying photos). While talking on the phone with him, Oleg said something very interesting. He sees the Kel-Tec PMR-30 .22 Mag pistol as being an excellent alernative tactical/defense ballistic option for anyone who can’t handle the recoil of larger-caliber handguns chambered in 9mm Parabellum (9x19mm NATO), .40 S&W, .45 ACP, etc. 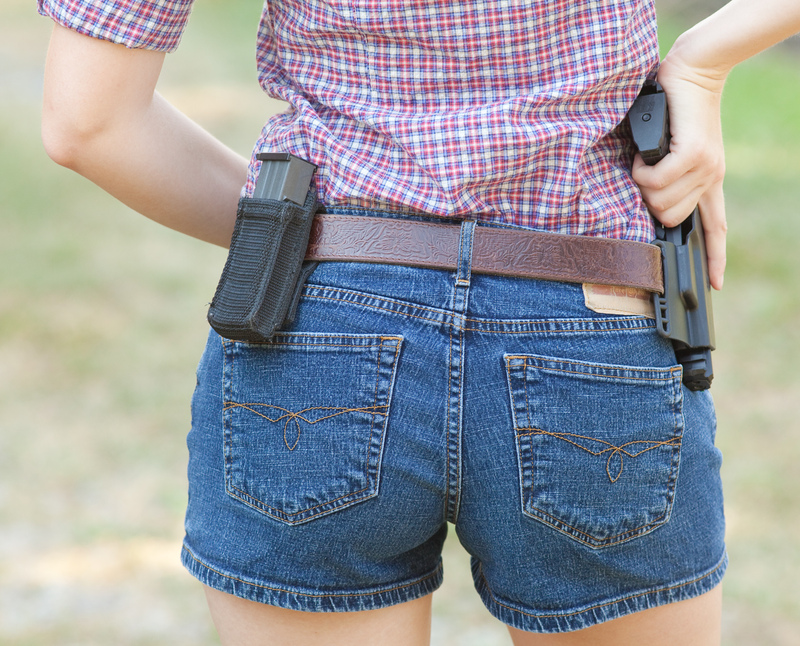 The only potential caveat to this is the size of the PMR-30’s (and RMR-30’s) grip, which may be a bit on the large side for people with small hands, like women and small men. Of course, the .22 Magnum’s relatively low recoil impulse should compensate for this. Volk also says the PMR-30 pistol is very accurate. In any case, DR sees both guns as being really fun plinkers for recreational shooters, and useful/handy survival tools for campers, hunters, survivalists, and anyone else who might find themselves out in the woods, and both can be used to hunt small game AND deployed defensively in case you run into a Deliverance situation, God forbid, provided the PMR-30 and RMR-30 work as advertised and prove reliable, accurate, and durable under high round count and adverse conditions. The PMR-30 pistol operates via a “unique hybrid blowback/locked-breech system”, and DefenseReview assumes that the RMR-30 carbine utilizes the same operating mechanism (unconfirmed/unverified). Kel-Tec explains their decision to use this system thus: “This operation system allows for the use of a wide variety of ammunition as it seamlessly adjusts between locked breach and blowback operation, depending on the pressure of the cartridge.” Pretty cool. The PMR-30’s single-action trigger is described as crisp, and features an overtravel stop. 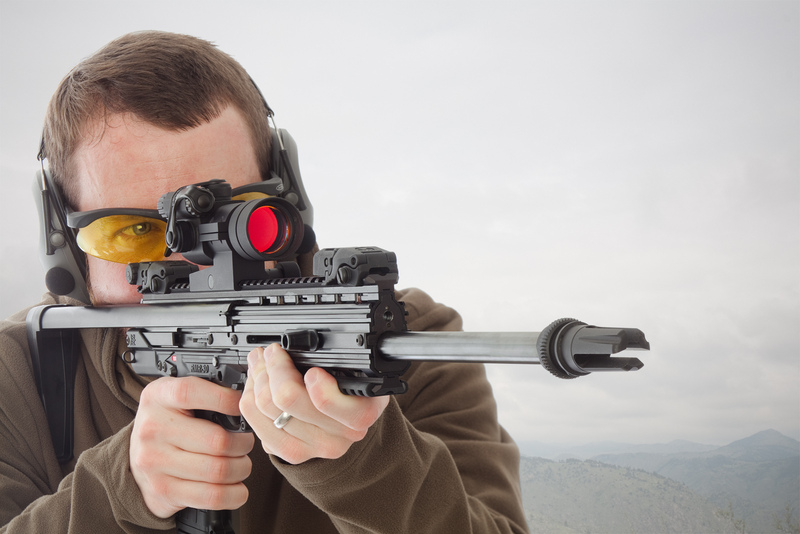 It incorporates a frame-mounted “sweep-down” manual thumb safety, fiber-optic sights, and a Mil-Std-1913 “Picatinny” rail system on the dust cover for mounting tactical white lights and lasers (laser modules). The PMR-30’s frame is 7075 aluminum. 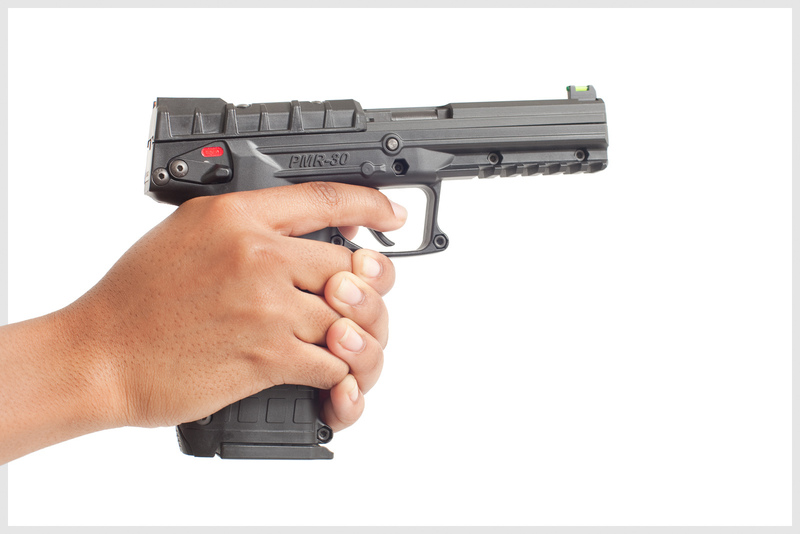 The grip, slide cover, trigger, mag release, and safety levers are glass reinforced Nylon (Zytel). Slide and barrel are made from 4140 steel. The 30-round magazine is also made from Zytel. 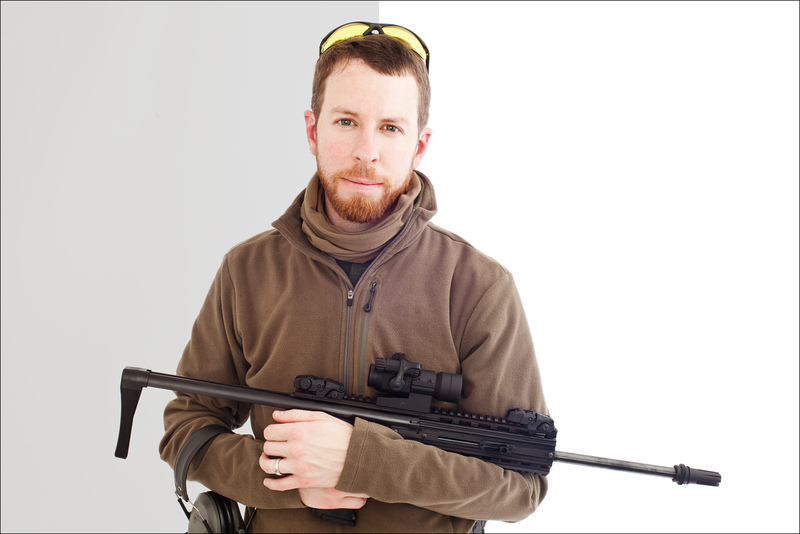 Barrel length is 4.3 inches (4.3″). Current PMR-30 MSRP is $415.00 USD. The RMR-30 carbine makes similar use of aluminum and Zytel, and employs a 4140 steel bolt, telescoping/retractable stock, and top and bottom Mil-Std-1913 “Picatinny” rail system for mounting tactical accessories (flip-up sights, optics, lasers, lights, etc.). 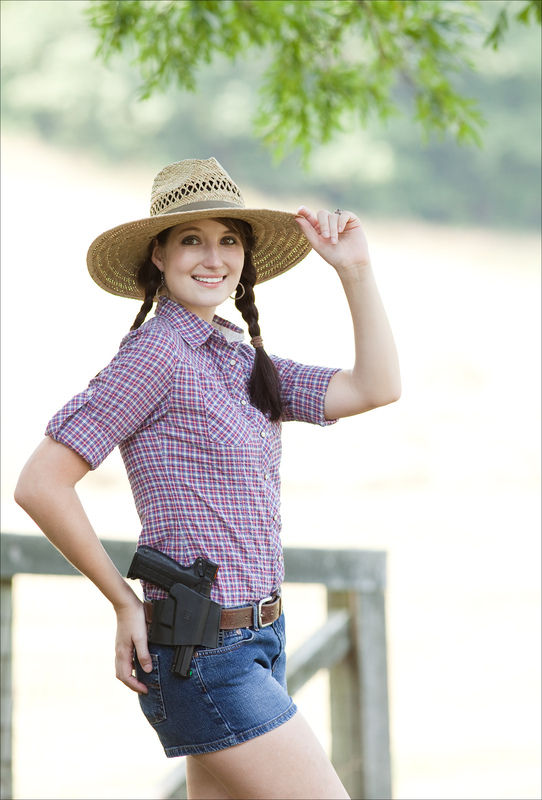 Barrel length is 16.1 inches (16.1″). 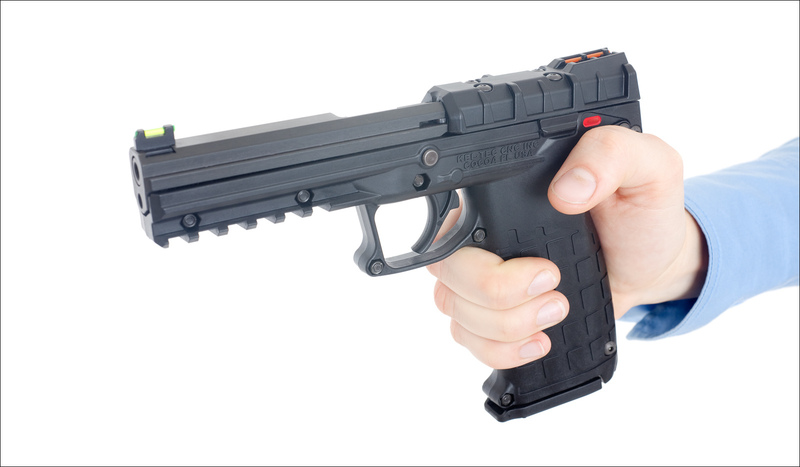 KEL-TEC P-3AT .380 ACP Pocket Pistol: .380 Punch in a .32 Auto-Sized Package.